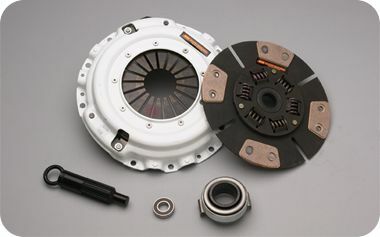 We carry full line of Clutch Masters' products. Clutch Masters has been in business for over twenty five years. 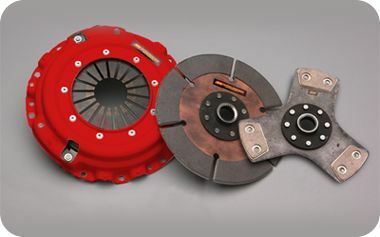 Since inception, Clutch Masters has remained specialized in the clutch field with product covering new and re-manufactured units for Automobile, Truck, Industrial and Exotic. We contribute the continued successful growth of our company to the combination of superior quality, technical support and product availability at competitive prices. We believe that these attributes contribute to our desire to remain specialized in our industry, unlike many of our competitors who in the past years have found it necessary to venture into other product lines to retain market penetration.